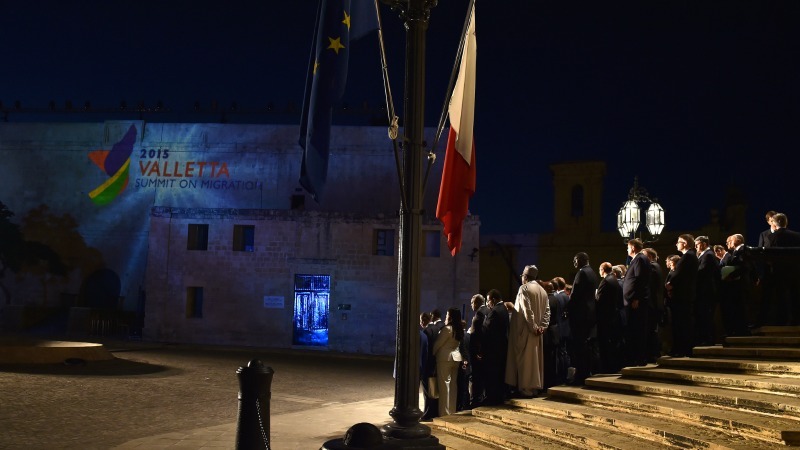 Tackling illegal immigration, security in the Mediterranean and relations with Libya and Tunisia among others will be at the centre of the Maltese EU Presidency during the first half of 2017, Natasha Meli Daudey told euractiv.pl. Natasha Meli Daudey is Malta’s ambassador to Poland. She responded to questions from Krzysztof Kokoszczyński, Senior Editor at euractiv.pl. 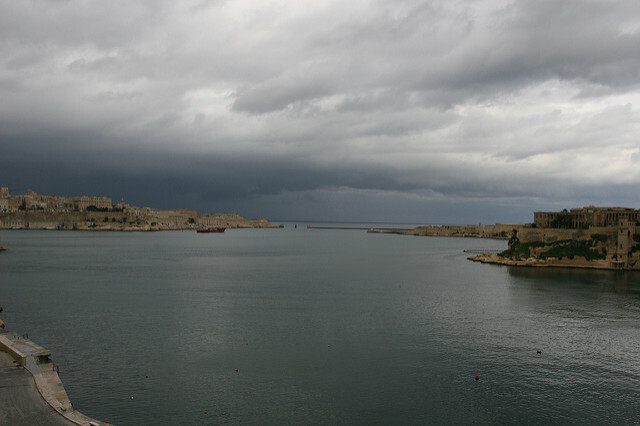 The Maltese EU Presidency is expected to put more focus on Europe’s Southern Neighbourhood. What can be expected from Malta in this policy area in the coming months? Our presidency will take place during a very interesting and challenging juncture for the EU, a juncture that none of us was expecting even a year ago. Our priorities had to be transformed to respond better to these particular challenges we are facing. Originally, our priorities were threefold: migration, the Mediterranean, and maritime. But even the Mediterranean has evolved into a larger priority, a neighbourhood priority, as we cannot forget the Eastern Neighbourhood which presents its own challenges to the EU. Obviously, being ourselves, at the very heart of the Mediterranean, we will push a little bit more for the Mediterranean issues – also because they are important issues for the whole of the EU. We know that the whole of the EU will benefit from the stabilisation of Libya, for example. 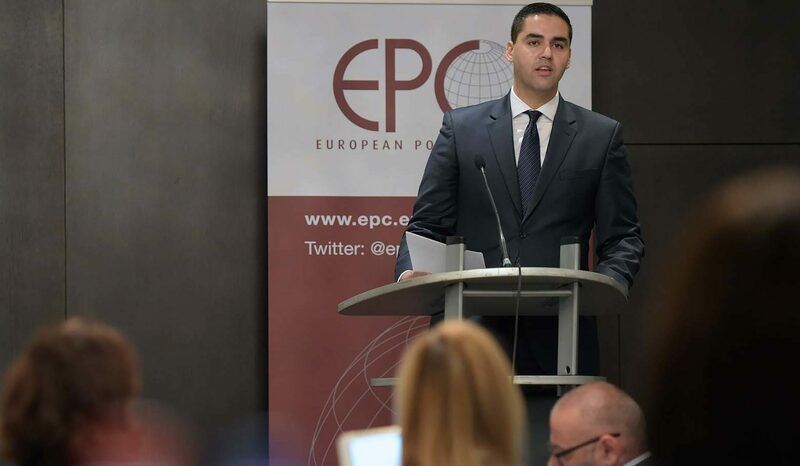 Hinting at a European Union with a variable geometry, Malta’s parliamentary secretary for the EU presidency, Ian Borg, said the EU had to be flexible to cater for the disparate needs of member states and restore belief in the European project. It connects with our general approach to the presidency. We want to look at things comprehensively. What are your plans for Libya? Officially we cannot impose anything on Libya. There is a UN-led peace process. We are trying to facilitate as much as we can, given that we have always had good relations with Libya. When we became independent in 1964, our then-prime minister said at the General Assembly that we will be a bridge. I think that through our whole history of independence we did act as a bridge: between north and south, between Europe and the southern rim of the Mediterranean. We are Europeans, but we are very Mediterranean; we speak a language that is a mixture of Semitic languages, English, and Italian; we are Catholic, but we call our God ‘Allah’, so we are in a very good position to understand everyone and find solutions. But, I repeat, we cannot impose anything and the solution must come from Libyans themselves. We can only help to facilitate it, to find a common solution. Do you foresee any new policy tools that the EU could offer to Libya and other North African countries? Poland, for example, has pushed the Eastern Partnership, while Sweden helped with the political transition in the post-Soviet space. One has to be very careful not to impose anything. To a certain extent we have to wait for them to come to us and formulate demands. As Malta, we are a part of 5+5 Dialogue. It is a format that probably worked best in this area, as the Union for the Mediterranean is too big. There are also other forms of contact that have not worked too well. As for specific tools, we do not have anything particular on our programme. But there was a big governmental meeting between us and the Libyans two weeks ago. Once again, we are here to listen and ready to assist, as we already do with the training of the border guards, (and) the trust funds that have been put in place for other Southern neighbours. Slovakia’s time at the helm of the EU rotating presidency has not been completely smooth sailing and its successor, Malta, will hope to guide the bloc’s agenda controversy-free. Recent successes in social issues point towards a presidency quite different from the last. Those kinds of tools will be put in place. I would think that the whole of the EU will be very interested in them, as they will not only help solve problems such as the migration issue but will also improve development and security in the countries of origin. What about internal actions regarding the migration crisis? The Common Asylum Policy desperately needs reform but there are so many national interests. 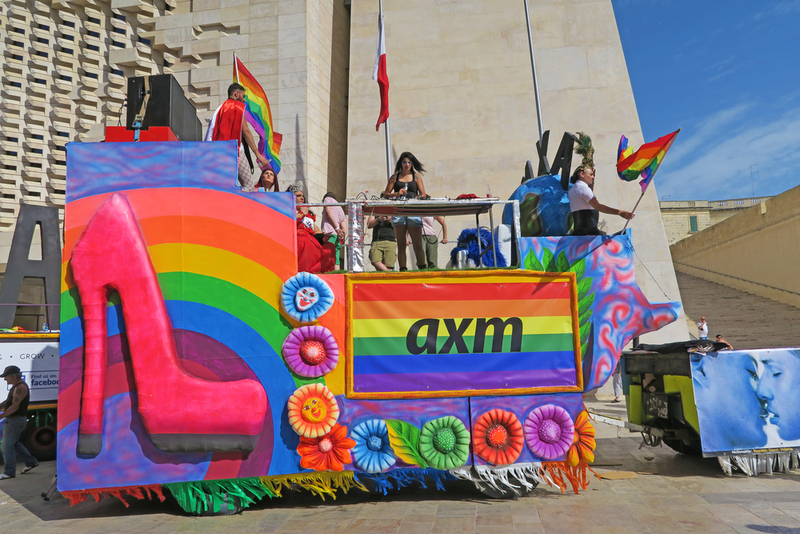 Will Malta be able to put forward any concrete proposals? Well, we are hoping. We have received a lot of illegal immigrants throughout the years and if we receive less at the moment it is thanks to the Operation Sophia, to the events in the Mediterranean. Yet we still accept a lot of asylum seekers. This year we have received almost 500 of them, which would be, proportionally speaking, like Poland receiving about 170,000 people. So the numbers are high. We, as a frontline country feel we have a responsibility to find a solution but we also feel that this is also a need of EU citizens, especially those in the countries that have been hit the hardest. Complacency is not an option anymore. We have to do something. As you have rightfully said, there are divisions within the EU. And the biggest challenge of our presidency is going to be to find a creative solution. Our Prime Minister has already done the first tour of capitals, Poland was among the countries he has visited, and the solutions are being discussed on the political level in order to bring everybody on board. But it will require a lot of creativity – as Einstein said, there is no use of repeating the same action expecting different results. Will you be able to find a solution that will actually be implemented by every member state, as opposed to the other attempts that have been made? Making member states respect their commitments will be our biggest challenge. I cannot yet tell you that the solution is going to be this or that. But we need results and we need to move from the current impasse. I know that our leaders are discussing other creative ideas that will involve everyone taking their fair share of responsibility, something that is not the case now. What are your thoughts on forms of solidarity in terms of the migrant crisis other than distributing migrants? Would you consider, say, some countries donating money or resources as a viable alternative? Well, obviously the redistribution would be an ideal solution, with 160,000 people being distributed fairly among the member states. Unfortunately, we are not getting anywhere with that solution and soon it will be two years since it was first put forward. The challenge will be ensuring that these 160,000 are distributed more fairly and making it very clear that everybody is taking their fair share. There should be some relocations but maybe some countries will be able to participate in a different way. Malta’s deputy Prime Minister Louis Grech told EU ambassadors on Wednesday (9 November) that the Union is being put to the test, and a new impetus is needed to avoid further setbacks. This would be another expression of the ‘Effective Solidarity’, the idea brought forwards by the Slovaks. We were very happy with them coming up with an attempt to find a compromise. It was a very important step, though we are not there yet and there is still a lot of work for us to do. I do not know what the solution will be but the most important thing between now and the end is June is to get together and talk, to put some solutions on the table. But countries need to show their flexibility in terms of how they will be willing to help. Migration was also an important part of the Brexit campaign and Malta will preside during the time when the UK should notify the Council and start negotiations. Do you foresee a smooth Brexit after the coming two years of talks? Well, that is a big question. I think that when the drafters of the Treaty put those two years in, they did not expect it to be ever used. It will depend on what the UK will come up with, what they will ask for. As Malta, we have been very clear that we will obviously regret them leaving the EU. We think that the UK should get a fair deal but a lesser deal than members get in terms of responsibilities and privileges. It would send a very negative signal otherwise. I believe that all 27 agree on this. The biggest problem will arise if the UK starts cherry-picking from the four freedoms. We feel very strongly about it: it is either a full package or nothing. You cannot gain an access to the single market without providing freedom of movement to our people. Politically that will be the biggest problem that will prolong the discussion. From the technical side, the length of negotiations will depend on all the agreements they will have to go through and how they will approach this situation. Maybe the two years will not be enough but who knows? It will all depend on what they ask for and what type of the negotiations we will face. European countries relying on finance as a source of revenue are becoming increasingly concerned about Brexit, according to search data from Google. And with good reason: rating agency S&P has highlighted just how sensitive their economies are to the UK. EURACTIV France reports. Coming back to the Mediterranean, the Cypriot President Nikos Anastasiades is in talks hoping to reunify Cyprus. Could it happen during your Presidency? We are very hopeful, we would be very happy to preside over this process. We have included it in our work programme. We understand the Cypriots very well, we consider them to be almost our cousins. They are an island as well, we are very close geographically, we have a very close relationship, we are both a part of the British Commonwealth, we are similar in size and have common interests. 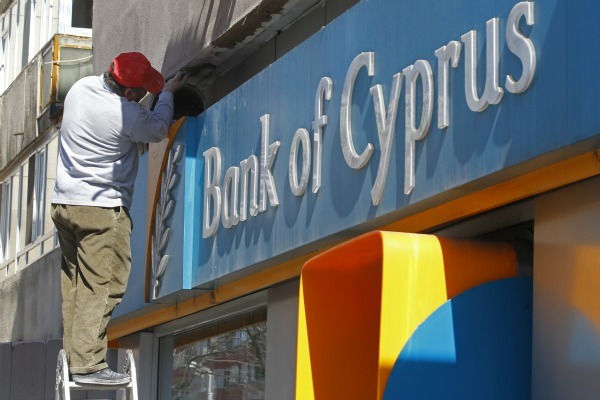 Cyprus has been hurt a lot, given a part of it left. We would be then extremely happy to see it reunited. What is your take on the deal with Turkey? Will it hold for the coming six months? We hope it will hold and that the unfortunate situation unfolding in Turkey will not have any repercussions on it. The deal has worked, at least to alleviate Greece and stop the big flows from coming in. We also hope to be able to reproduce this deal with other partners to achieve a similar situation with regards to the Central Mediterranean flow. As opposed to the flow from Turkey, which consists mostly of asylum seekers, people trying to cross to Italy are mostly economic migrants. Do you feel that there is a need for a standardised version of a migrant deal that the EU would be able to offer to source countries in order to be able to quickly stop the flows? Very much so. On the Central Med route, we do have some migrants who qualify for international protection, mainly coming from Eritrea and Somalia. But we also have, as you rightly pointed so, many economic migrants. The problem is that despite the fact that they are economic migrants, we cannot send them back without sufficient level of cooperation from the country of origin. Speaking from Maltese experience, we have a lot of those. To a certain extent, there is a greater potential for cooperation with countries that are sources of economic migrants rather than asylum seekers. There is greater stability there, a working government, so, starting with the Valetta summit, we will start to look at this issue in a more comprehensive manner. These people are leaving their countries because they are looking for a better future. Some of them have nothing to lose. So we need to help countries of origin to develop, to create better future for their citizens. Because otherwise, even if we have a deal on readmission, when we send someone back, they will try again. We must not also forget that there is going to be a great demographic boom in Africa in the coming years. If we do not do anything, migrant waves will get bigger. We already started developing good working relationships with some of these countries, for example, Niger and Nigeria. This is a step in the right direction. Moving from soft to hard security, what actions we can expect from Malta in terms of the new security and military cooperation agenda put forward by France and Germany? As Malta, we find ourselves in a sensitive situation. We are a neutral country and neutrality is embedded in our constitution. And we are not the only ones in the EU. So although we understand the needs and requirements of this day and age to pool our resources, what we always ask is not to be excluded from the negotiations and that the neutrality of Malta and other member states are taken into consideration. We will take forward anything that has gained momentum in the discussions but the proposal itself is not a part of our work programme. But you know how it is. One has a work programme, but it changes so much between the beginning and the end of the presidency. One never knows beforehand what happens during those six months, what will need to become a priority.